26 east: bonjour from bonlook! it's giveaway day! today i am really excited to announce that i am partnering with BonLook, the uber-chic online eyewear retailer, to help one lucky reader win a $50 gift certificate toward a pair of prescription eyeglasses or sunglasses! 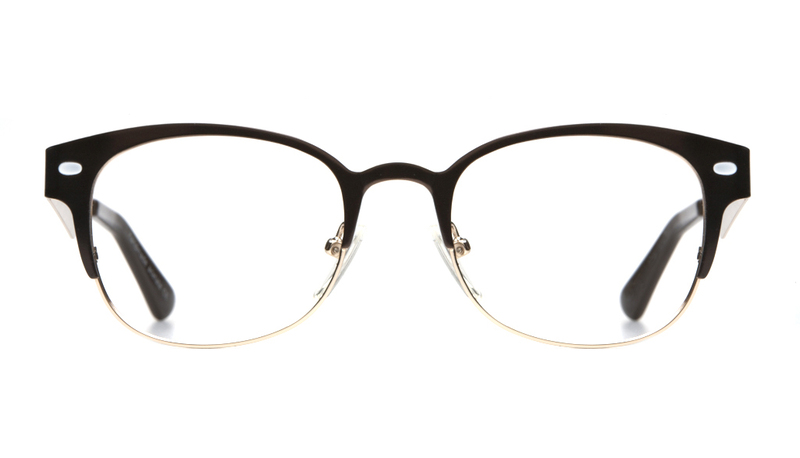 BonLook is completely changing the way people look at glasses with their stylish, edgy and high-quality frames and lenses that are made right here in the US of A at fantastic prices! what kind of prices are we talking about? 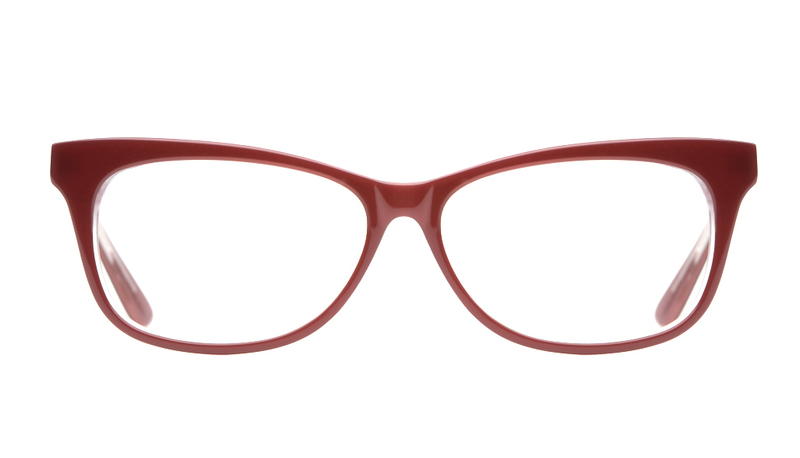 most styles are $99 - and that INCLUDES Rx lenses! say it with me now friends: fab. u. lous. 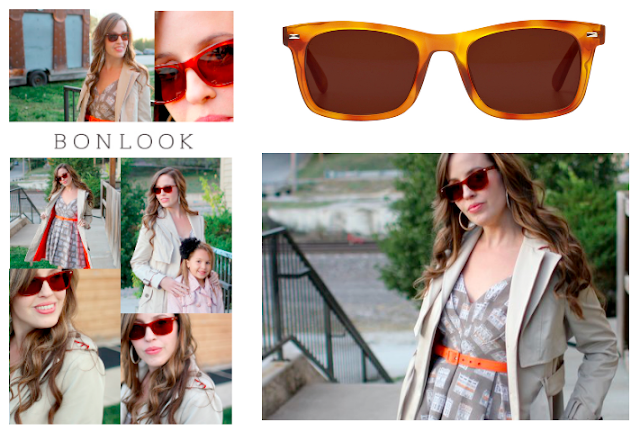 here is how it works: all 26 east readers will receive a $10 coupon just by signing up for BonLook's newsletter and one lucky reader will win a $50 gift certificate to use on the stylish pair of their choice when they also leave a comment on this post! go check out the new fall collection and choose your favorites! if you had the chance to see the future, would you? and if so, what would you want to know? *Must be 18 years of age to enter. must follow rules of giveaway to be entered. One winner will be chosen at random to receive the prize. Giveaway closes at 11:59 p.m. on Friday October 19th, 2012.
having trouble entering this contest? click here to contact us. 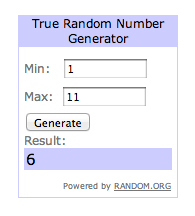 CONGRATULATIONS TO ENTRANT #6 - Marilyn! No future peeping for me. 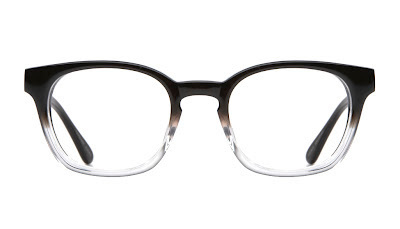 Just want to see what is in front of me at this moment in time through a stylish pair of glasses. 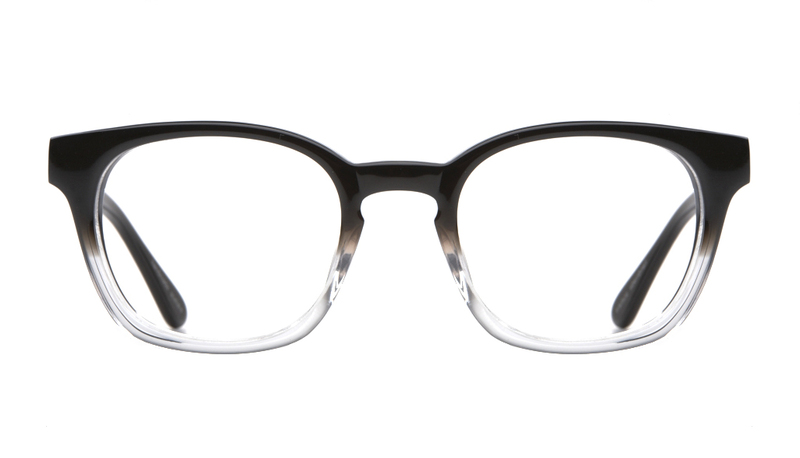 BonLook's frames are VERY cool, and I love your current fave picks (especially the third one). No; no look into the future for me, either!! I wouldn't want to mess up the time/space continuum (or whatever it's called....LOL). The unknown is exciting and fun. So no thank you on seeing the future. Sometimes I know I wish I could have, but eventually everything works itself out and I am reminded time and time again that everything happens for a reason. You are a beautiful person inside and out. These pictures are stunning. If I look half as good as you do in these sunglasses, I'll be happy! :-) I miss you tons! I wouldn't choose to see ahead. Surprises and the unknown make life beautiful. My comment doesn't relate to this post, but I just had to say that MEATBALL is the best name for a cat EVER!!!! Viva Le Meatball! What a great givaway! 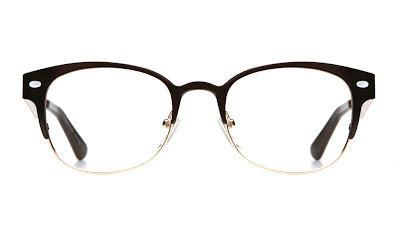 I have always wanted prescription sunglasses! Awesome website. :) I would love to see in the future to see if my son will have a sibling someday! I wouldn't want to see the future. I would be afraid that something I would do or say would negatively impact what their destiny is.